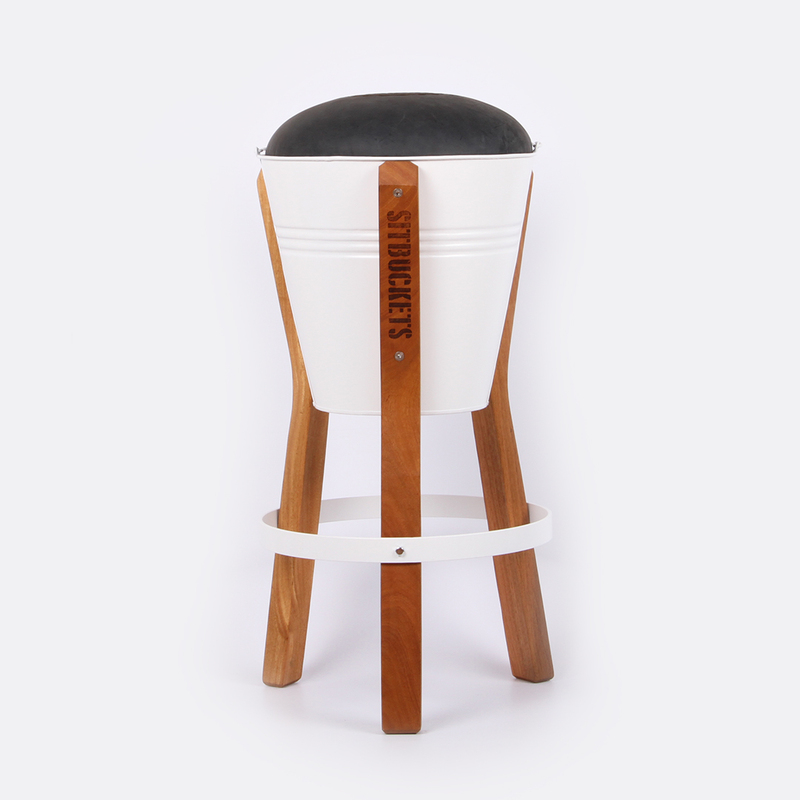 A great Italian man sailed across many oceans to make his mark and plant his flag on South African soil. 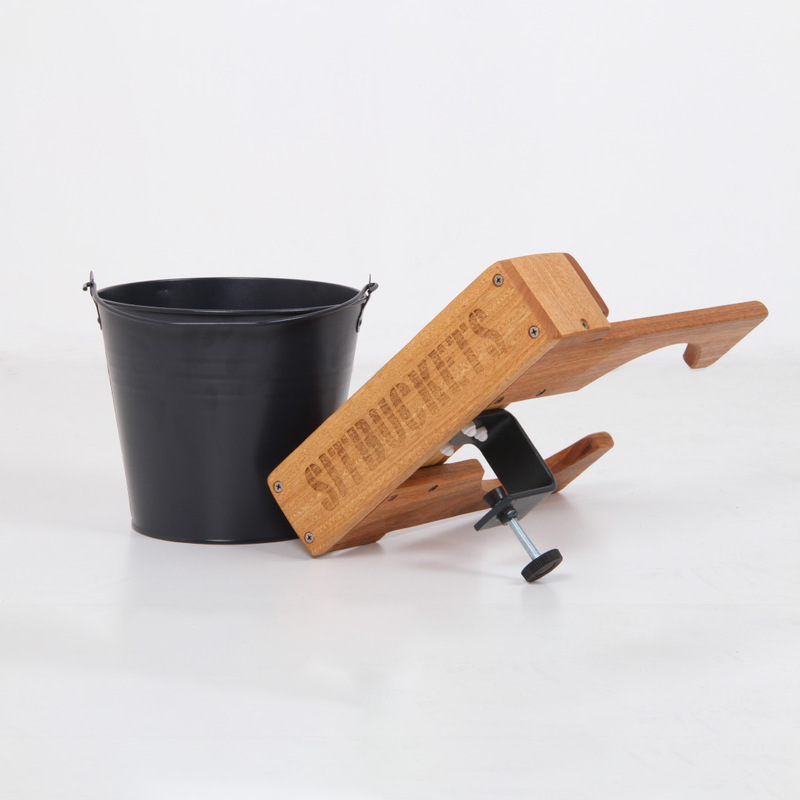 Little did he know that on his Journey he would wed the most beautiful Afrikaans farm girl in the land. 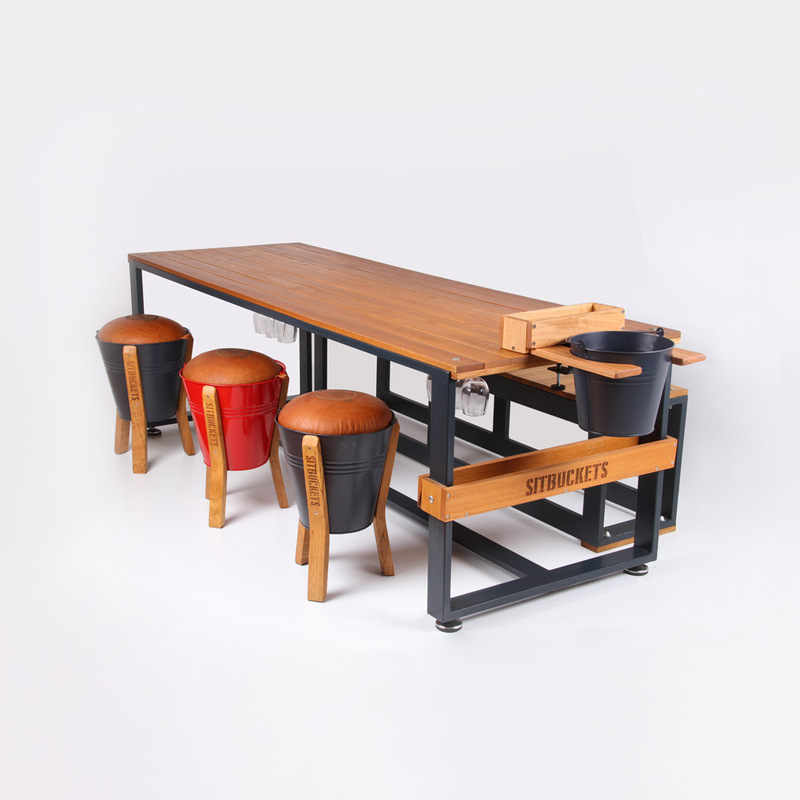 Together they created a brilliant designer mind (obviously, it’s me). 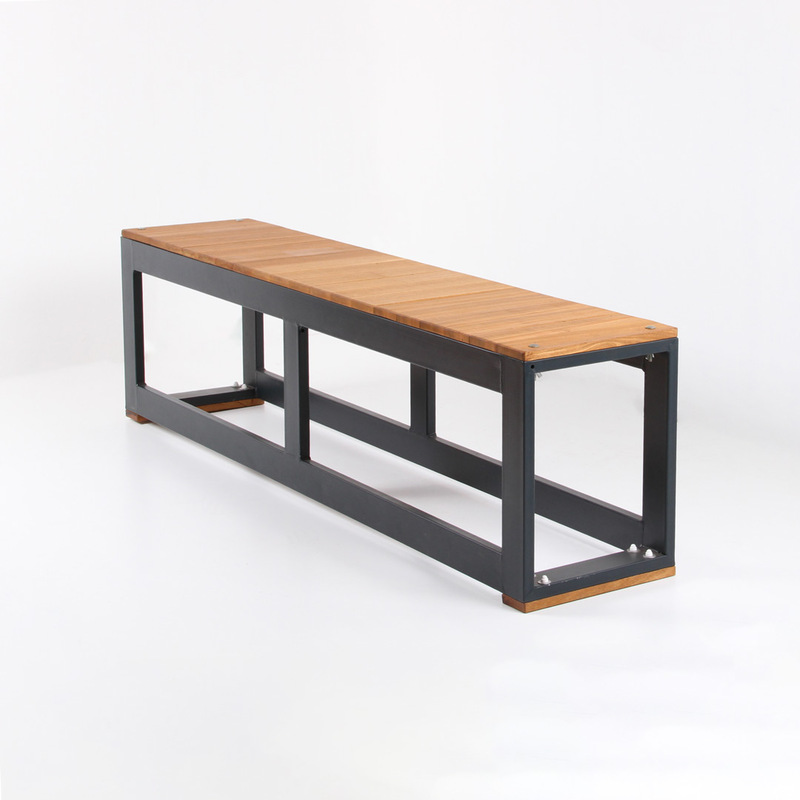 The Afrikaans flare for fun combined with the unique modern design style of the Italians, Gino Erasmus Gottardo was born. 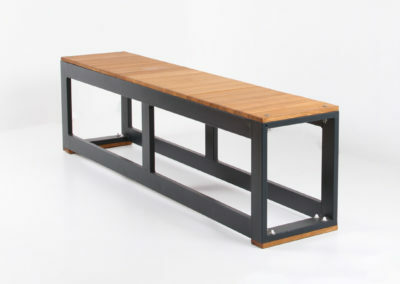 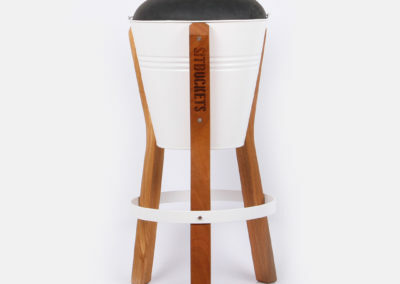 After many years of hard work, Sitbuckets became the new trend in South African furniture. 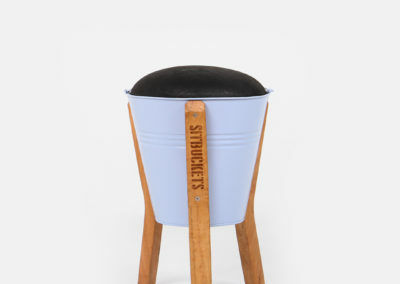 Grab a bucket, support our brand and make your house beautiful with a Sitbucket. 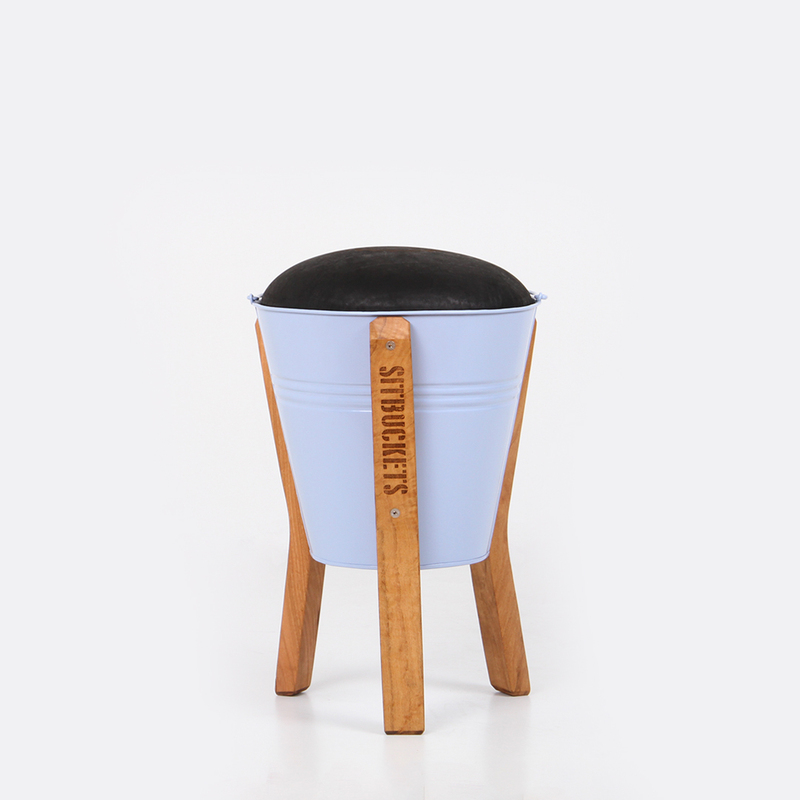 Each sitbucket or barbucket uses a premium quality durable napa leather with and a high-density foam for the seat, a galvanized bucket which can be powder-coated to many different colours. 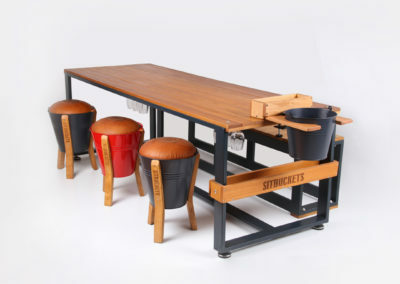 Both the barbucket and sitbucket have been finished with exotic hardwood legs and stainless steel bolts. 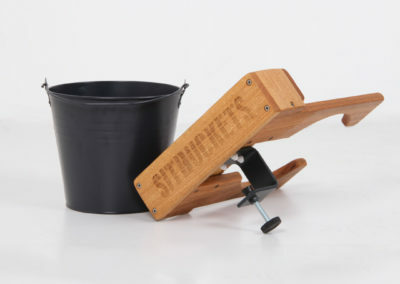 However, the barbucket boasts longer legs which allow for steel footrests.